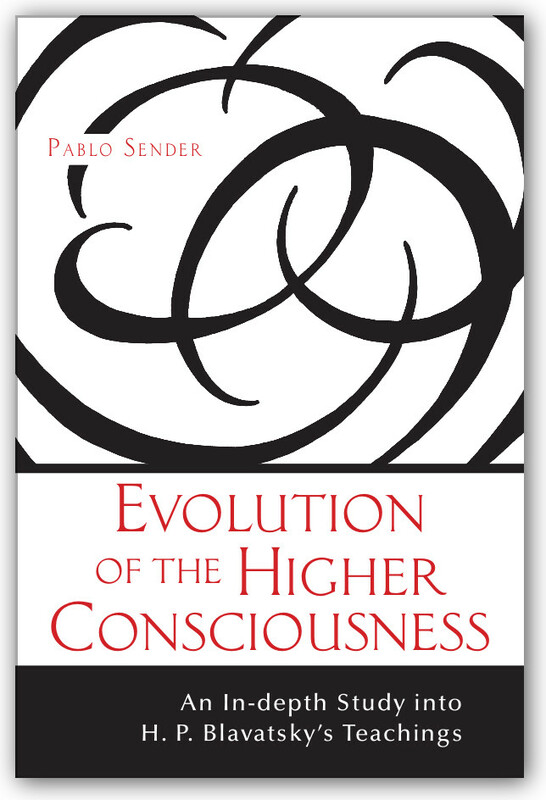 In this book Pablo Sender explores the writings of Mme. 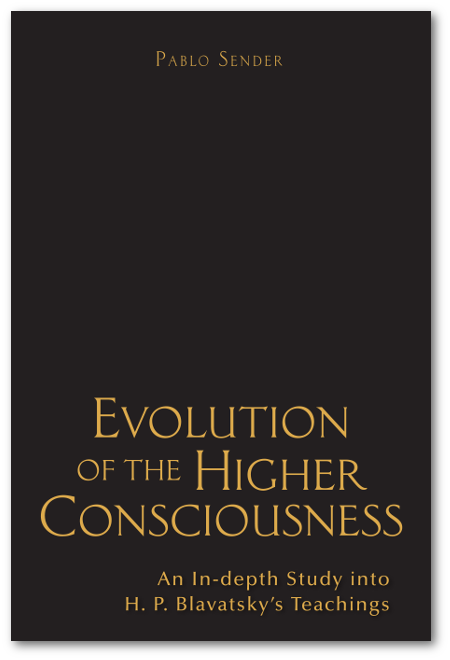 Blavatsky, tracing her teachings on the evolution of the higher consciousness throughout her voluminous writings. This book presents her teachings in a systematic way, explaining her frequently obscure words so that the earnest student can grasp their meaning. The book not only explores the philosophy but also has four chapters devoted to the application of these teachings. For sales outside the US, payments by check, shipping on multiple book orders or other inquiries contact us at (630) 815-4810 or orders@fohatproductions.com. Choose below – Book options and Shipping preference from the drop down menu before you click on BUY NOW.